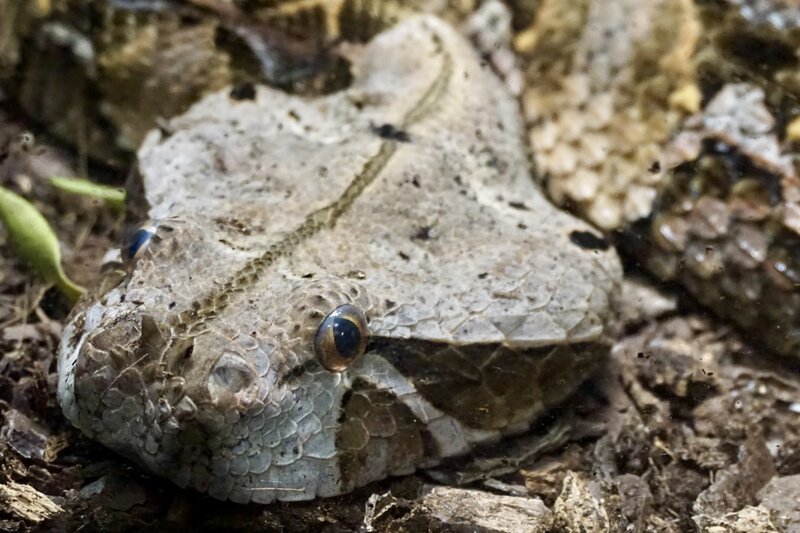 Gaboon Viper through the glass at Louisville Zoo. *As depicted in many macro photos viewed on a 12.9” iPad. "Geez a hand there pal would ya?" Shot with the Lensbaby Velvet 56, yes.. the same lens that is renowned for it's soft 'velvetness' glow. Make no mistake this lens is sharp stopped down (shot f8). While I was waiting for a wasp to come collect more of the caterpillar it was bringing home in pieces I watched this fight go down. 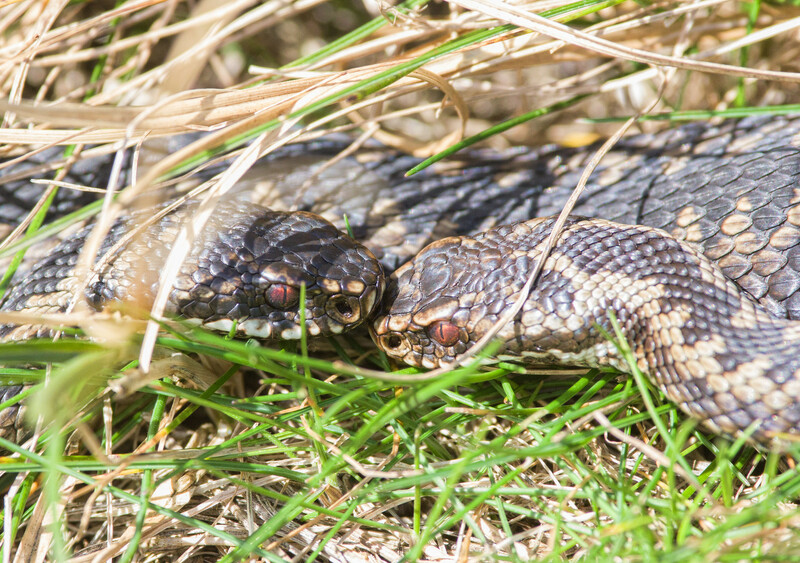 Spring has arrived, so the adders tell us! 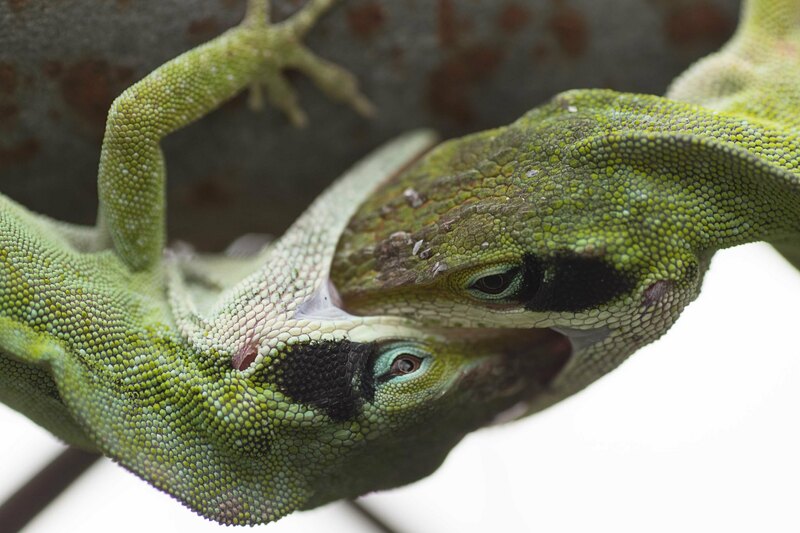 These may be rare in the ffuture as I saw my first bahama anole which are invasive and out competer the green anole. sadly sold at petco.